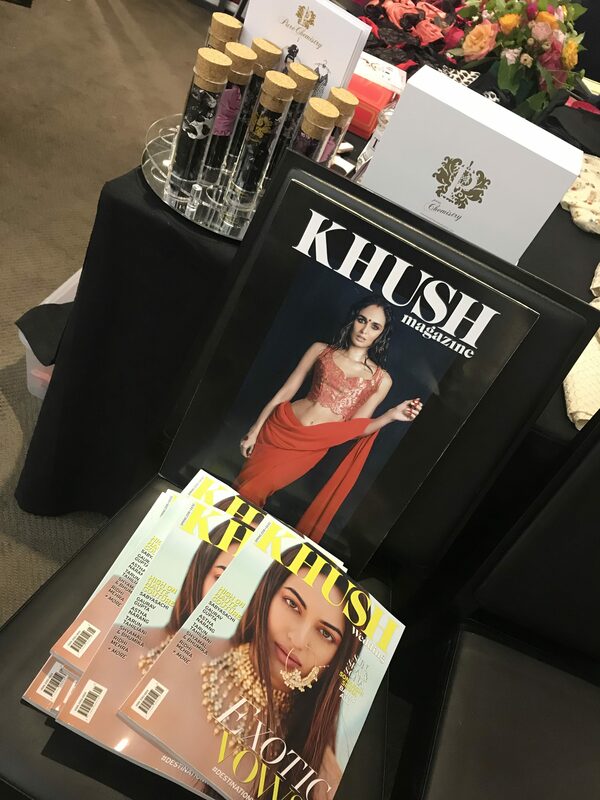 Showcasing luxury up-and-coming British brands for one day only, join us for this Luxury Shopping & Beauty day in the heart of Mayfair.From sparkly jewellery to must-have bags and accessories, come join us and receive an exclusive goodie bag for the first 50 visitors. 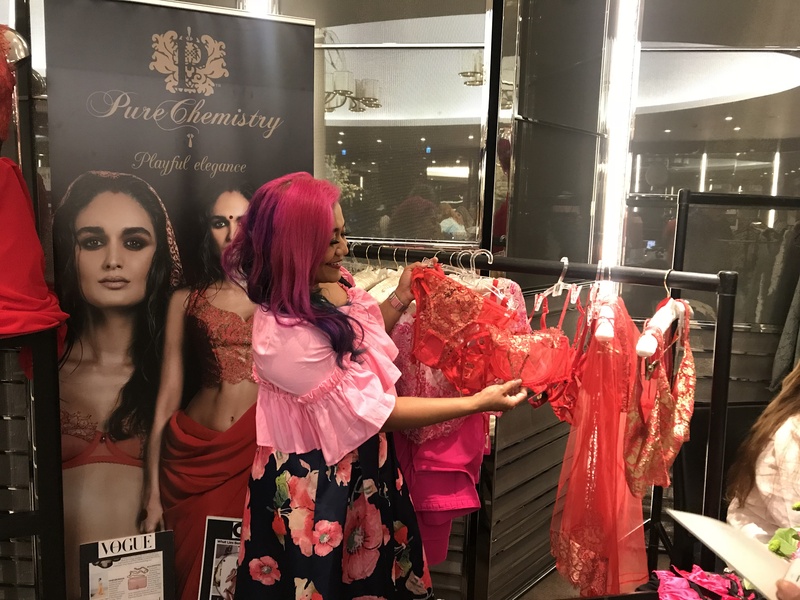 We will be showcasing our new Indian Bridal Collection, And enter our competition to win a set of Pure chemistry Lingerie! 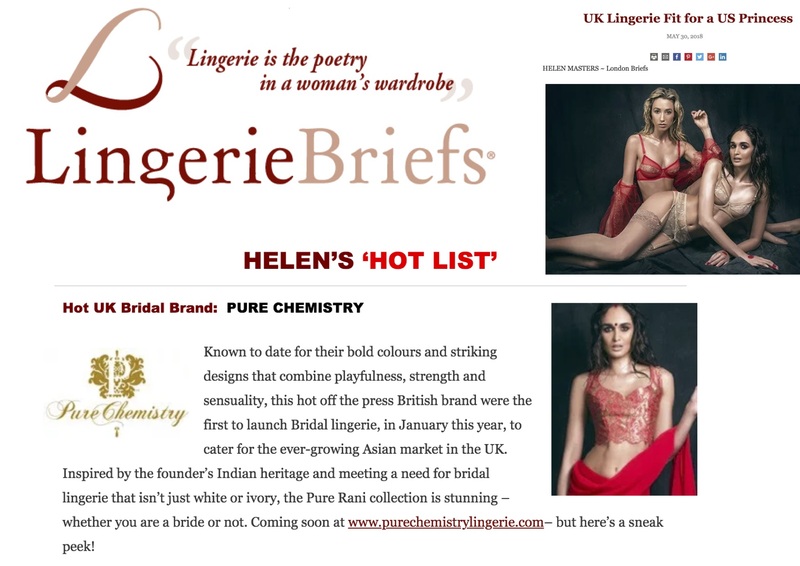 Were on Helen’s Hot List! 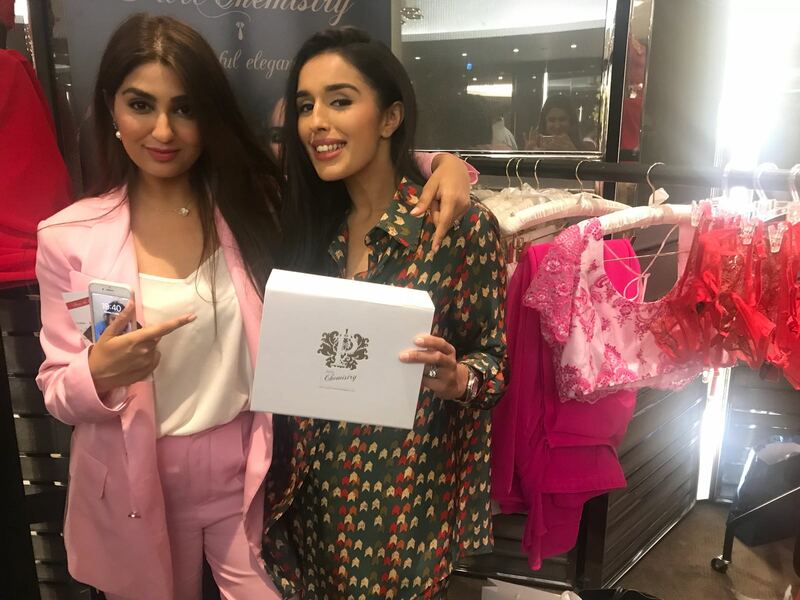 S U N D A Y 3rd J U N E | Only a few days to go until @exhibit_london Come along to our exclusive collaboration of world renowned Designers, Make-Up Artists, Accessories, Jewellery and of course luxury Lingerie! 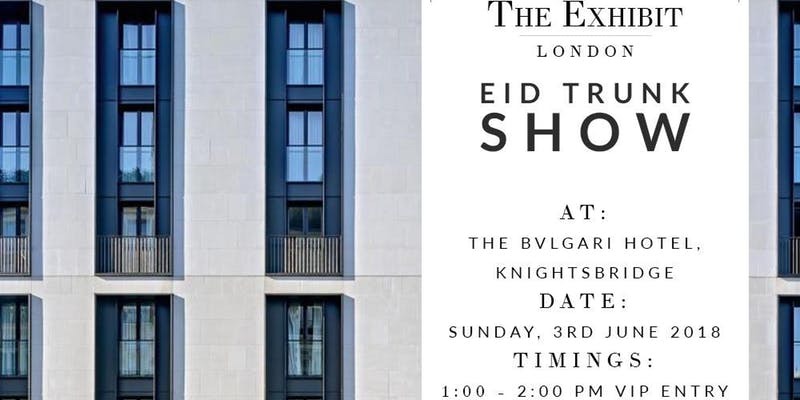 ✨ Grab your favourite designs all under one roof with the BIGGEST trunk show in London, happening on 3rd June from 2-8pm at the Bvlgari Hotel amazing goodie bags 🙂 It’ll be an intimate event where you’ll have a chance to speak to Indian and Pakistani designers & Shop! We look forward to seeing you ? luxury goodie bags ? The most exclusive event in town! 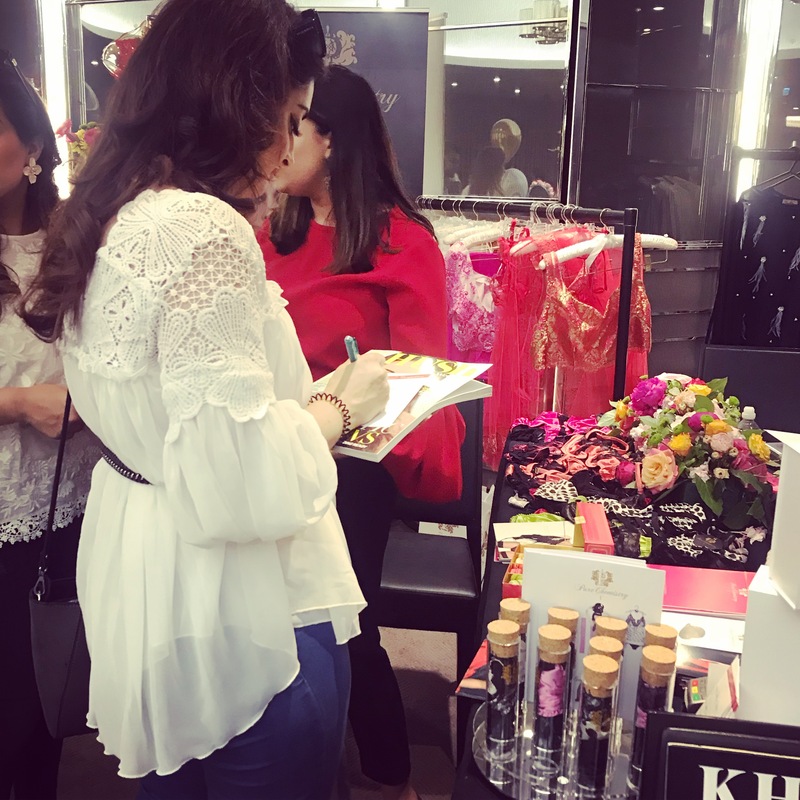 Purchase VIP tickets: you can get a goody bag with exclusive items from brands, Harrods, LNS, OK! 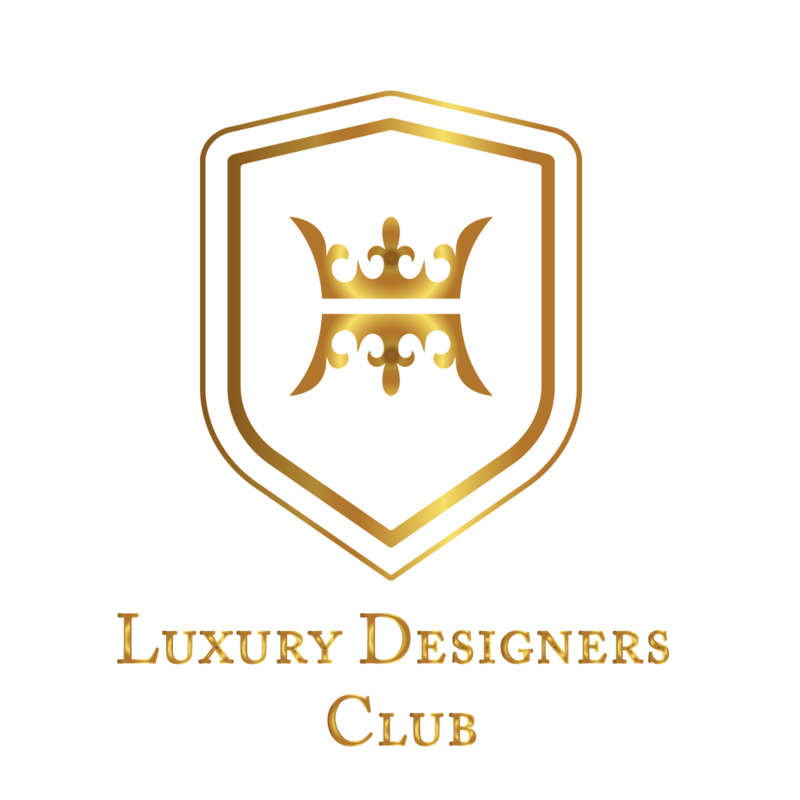 Magazine, Carpo, Anita Flavina and Luxury Promise! Plus you get first dibs on all the amazing designer clothing which was sold out last year within hours! 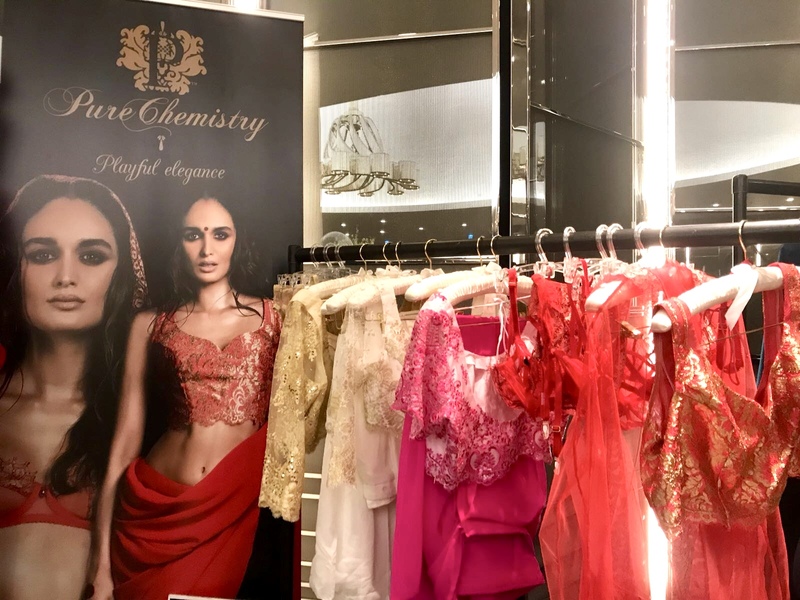 Designers include:Pure Chemistry Elan, Farah Talib Aziz, Yasmin Karimi, Miirii London, Saira Rizwan, Madiha Ibrar, Jerouvhe, Henna Mehndi, Faiza Rehman, Tanaya Couture, Goenka Jewels, Rubina Kapoor, Hema Kaul, Zainab & Noor, Khans of London, Ayesha Zunaira, Pure Chemistry and many many more!! !